Lighting – Taylor's Rental Equipment Co. 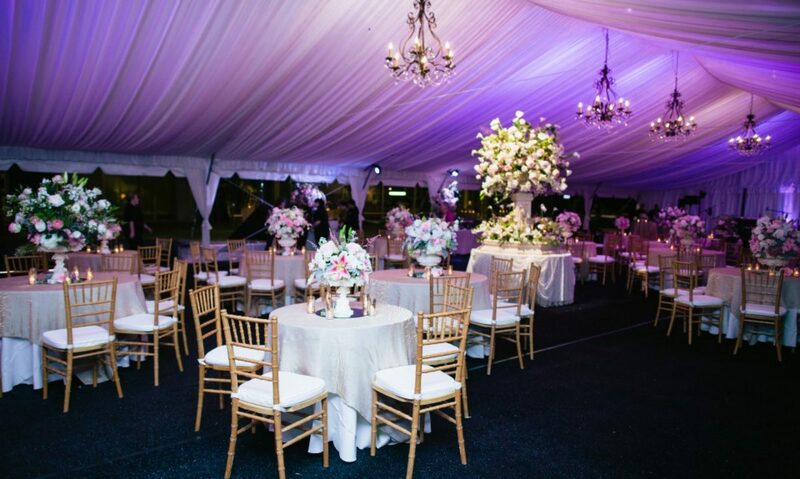 Lighting is a very crucial cog in setting the mood for an event. Great lighting can transform an entire evening into one for the ages. Here are some of the lighting we carry to help brighten your event. Interested in our lighting for your event? CALL US AT (817)-332-5258 so we can discuss what type of lighting would meet your needs, also what accessories and services you may need to utilize. Of course we can talk prices as well.